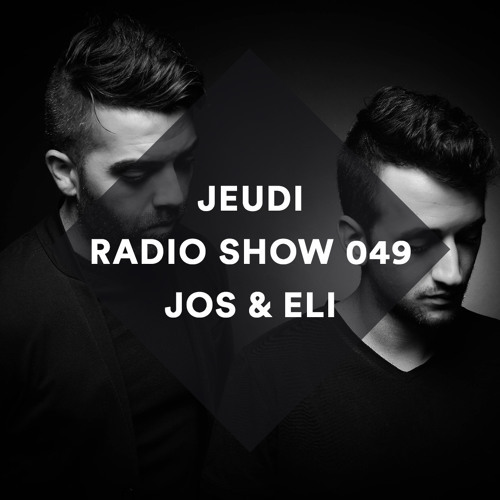 The comeback of the mighty JEUDI Records Radio Show is of course a very special one. Our Israelian super duo Jos & Eli compiled a live recording featuring only their very own material. Together with Jenia Tarsol they've just released the beautiful "Culture Check" Ep on JEUDI . Enjoy this great mix. track id from 0:00 to 55:51 please? Truly a great set, ive only hear one song prior of dr. dru... I think this may be my fround score of the year ! love this two guys!! great fat sound with a lot of emotion. my dear freinds. great job! !